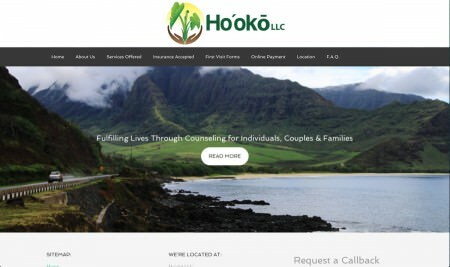 My next project with a Counseling Center is a super fun HTML5 website with cool scrolling graphics. Stop by their site and see the great design. Their site is also optimized for Local SEO. In plain English this means, Search Engines like Google will have an easy time adding their business to their search results.